It’s been a busy year, and I’m looking forward to spending next week with my family and friends — barring any super-urgent Lexus news, normal posting will resume January 2, 2018. Skipetenj: Merry Christmas and Happy New Year! 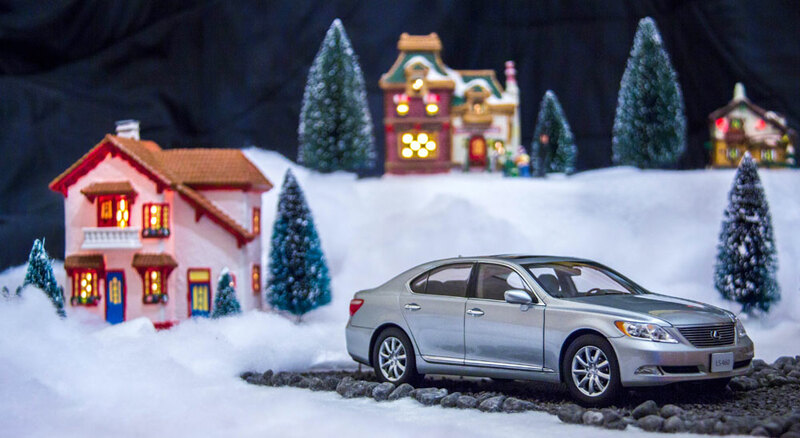 Thanks for all that you do for the Lexus community! VooDooXT: Merry Christmas and Happy New Year ! mikeavelli: Happy Holidays KREW and everyone! !